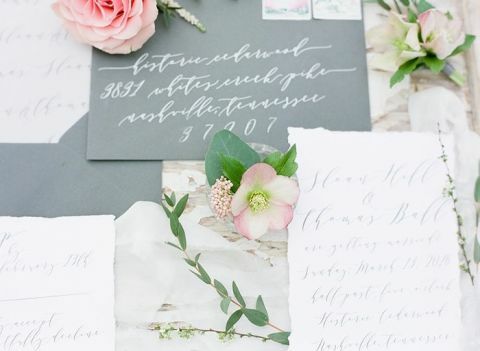 A dreamy spring blossom wedding shoot could not be more perfect for anyone seeking inspiration for next season! 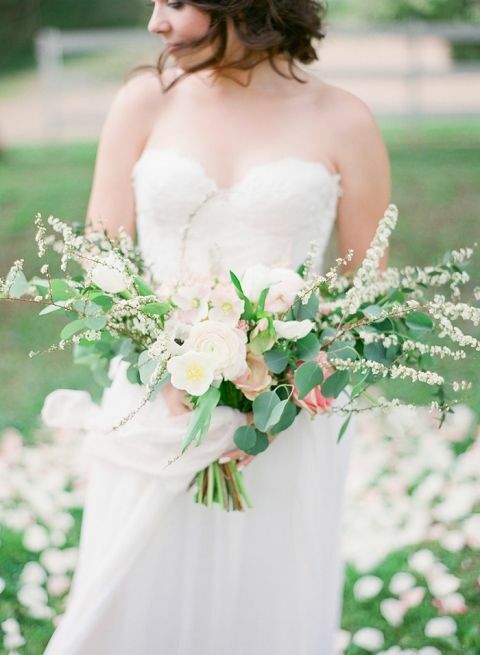 Julie Paisley Photography and Cedarwood Weddings took full advantage of the gorgeous blooming cherry trees adorning the historic Southern estate to create an enchanting pink and white shoot with vintage touches. 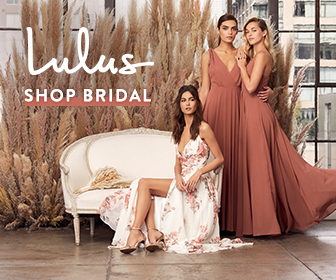 The picturesque Nashville venue and event designers, Cedarwood Weddings, crafted a shoot that showcased the charms of the South in the spring. Cherry trees loaded with ethereal blossoms dotted the rich landscape of spring green to create an unforgettable backdrop. 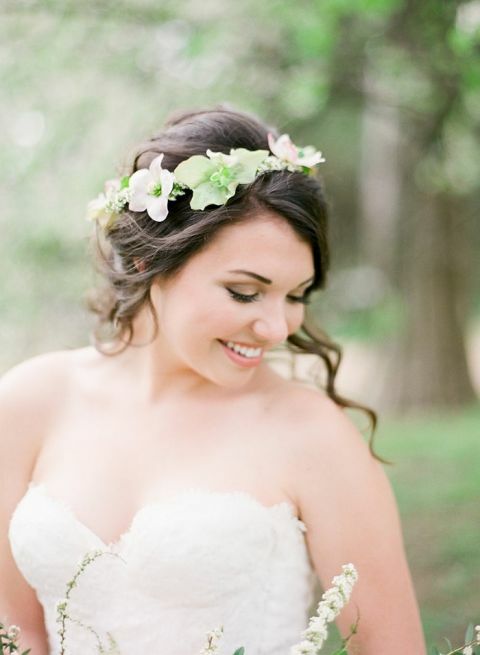 A filmy chiffon wedding dress by Sarah Seven captured the delicate essence of the spring blossoms, accented with a softly curled updo and a botanical floral crown. The star shaped hellebore flowers added the perfect finishing touch to the bride’s romantic ensemble. 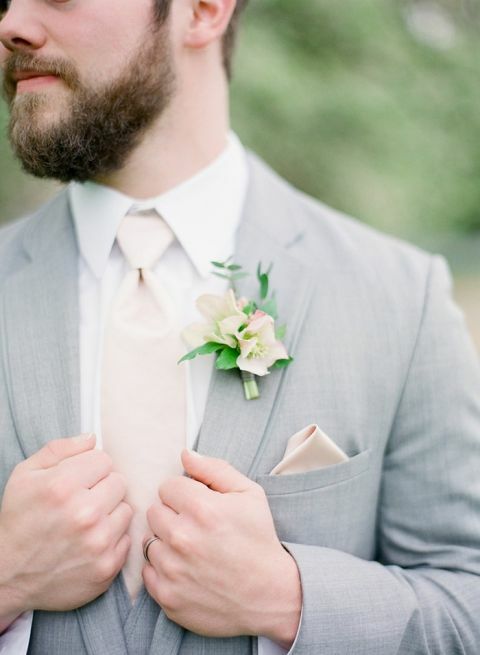 Her groom’s suit in gray and peach captured the charm of a Southern gentleman! 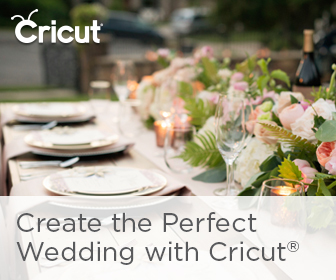 An elegant spring ceremony took place under the drooping boughs of a blooming tree. Scattered petals led the bride down an aisle marked by vintage pews with delicate floral accents. A farm table set on the lawn in front of the venue’s barn boasted a filmy linen runner and pastel spring flowers in mismatched bud vases to add a charming country vibe. The pièce de résistance had to be a vintage table set with an assortment of cakes adorned with fresh spring flowers! The bar even included the drink of the summer, a blush pink cocktail that’s Coming Up Rosé!